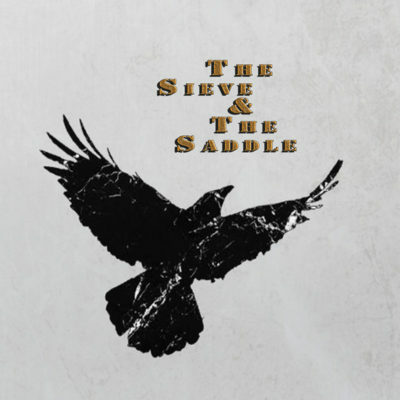 The Sieve & The Saddle’s first album and self-titled LP will be released on Tuesday, February 12th, 2019 in digital stores worldwide. Comprised of Morgan Alise James (vocals) and Johnny Carmona (guitar), The Sieve & The Saddle contributes a haunting sound that lyrically discerns the good from bad. James and Carmona are in full command as they rule through their passion and demonstrate the power of expression and denial on this album. Coachella Valley Weekly linked up with James to discuss the new album. CVW: Overall, how are you feeling about the upcoming 02/12/19 release of your new album? CVW: The music is described as Blues-Country-Folk-Rock. Can you further describe your sound? CVW: What is it like having your significant other as your bandmate? What unique challenges have you both experienced? CVW: How much of your identity as an artist is connected to being a Coachella Valley resident? 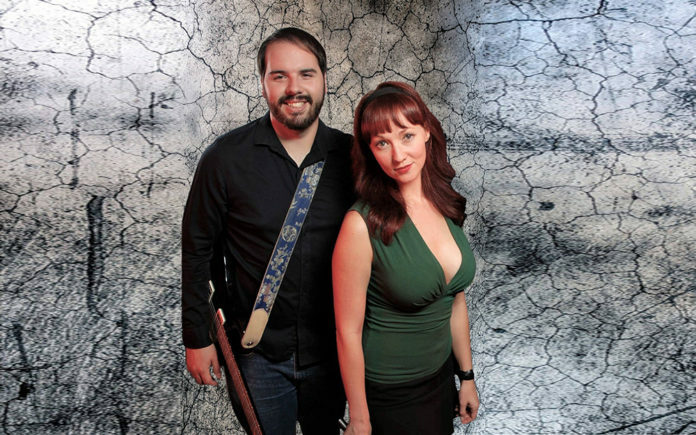 CVW: You received a ‘Best Duo’ nomination at last year’s Coachella Valley Music Awards (CVMA). What was that like for you? CVW: You identify The Winery Dogs (one of my favorite bands) and other artists as influential. What Coachella Valley/High Desert artists have made an impact on you? CVW: CVMA ‘Best Producer’ (2018) Will Sturgeon worked on the album, how did you come to choose to record at ‘The Sturdio’? What was his influence on the recording? CVW: The album artwork features what appears to be a raven and was developed by Wesley Gainey of ‘8 Bit Imaginations’. What does the imagery represent? CVW: You are involved in many aspects of the local music scene. What regular events are you currently involved in?